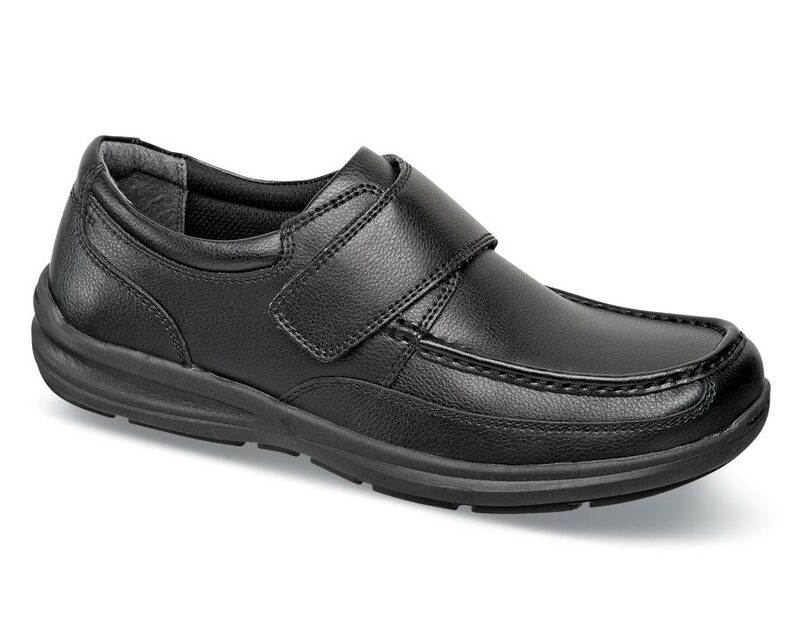 The 5E-wide “Matthew” moc-toe strap oxford features Nunn Bush's KORE technology with a slip-resistant dual-density sole contoured to reinforce a more upright stance while walking. 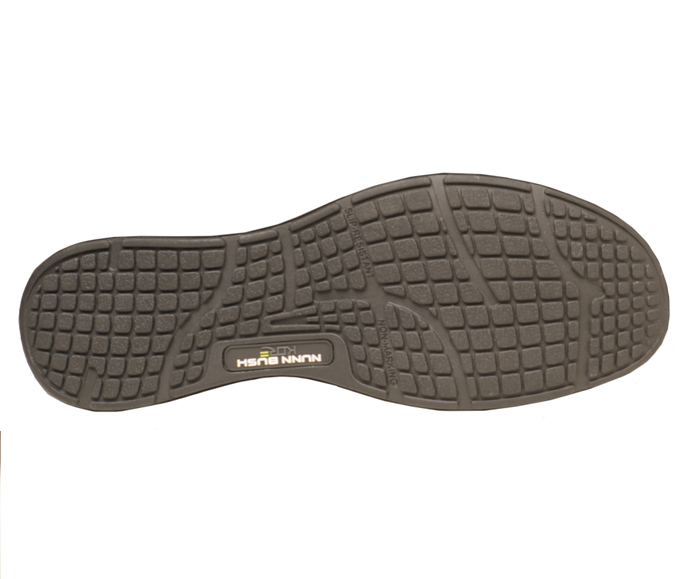 It has supple black milled leather uppers, full length EVA foam insole and an encapsulated Comfort Gel heel pod. Originally $74.95. Limited stock in men's 5E width only in sizes indicated.